June 11-12, 2016. 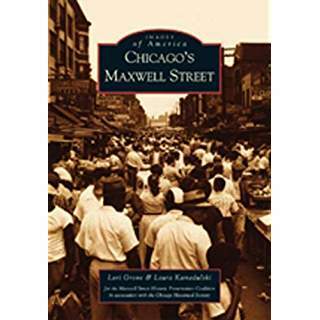 Join the Maxwell Street Foundation at the famous annual Printers’ Row Book Fair to buy Maxwell Street history publications, including Chicago’s Maxwell Street by Lori Grove and Laura Kamedulski, Arcadia Publishing, Inc., 2002. All images published by the Maxwell Street Foundation within this website are copyright of the artist and are for educational, personal, and/or noncommercial use only. For any other use, please contact gro.n1555619377oitad1555619377nuoft1555619377eerts1555619377llewx1555619377am@of1555619377ni1555619377.